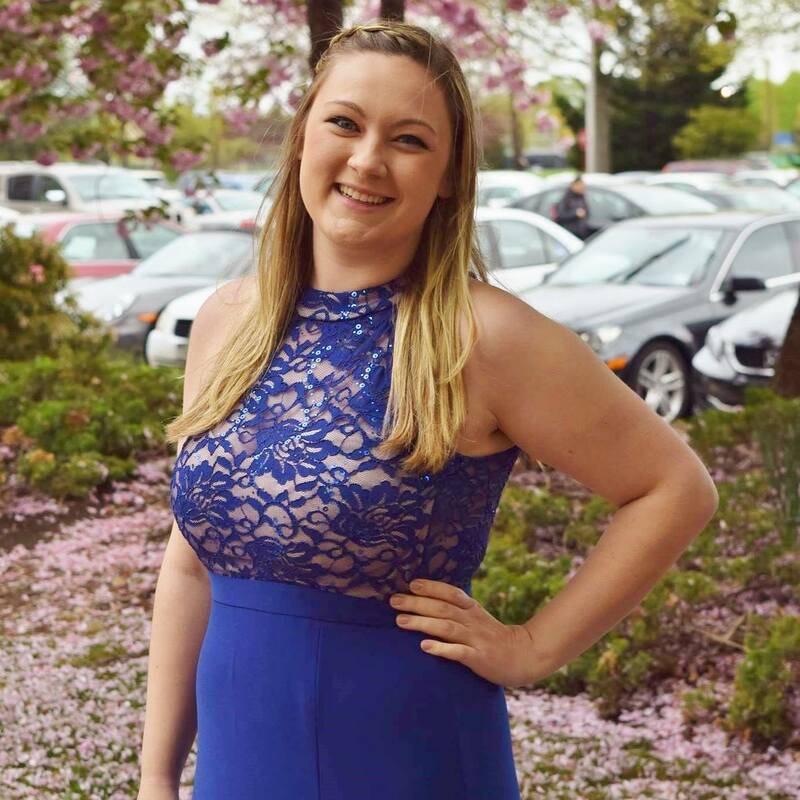 I applied to be a Pride Guide because I wanted to use my knowledge of Hofstra and my experience in the college admission process to help new students through their own journey to Hofstra. Most people don't know that I can make balloon animals! I love to make a monkey in a palm tree! Don't be shy! Hofstra's campus is one of the friendliest places that I've ever been - don't be afraid to start a conversation. The person sitting next to you could become your best friend. 4. Describe your freshman orientation. Freshman orientation introduced me to people who I've been friends with for three years now. Orientation makes it a lot easier to make the college transition and become comfortable in your new home away from home.